Today's result could also be felt outside Finland's borders, as the country is set to take presidency of the European Union in July. 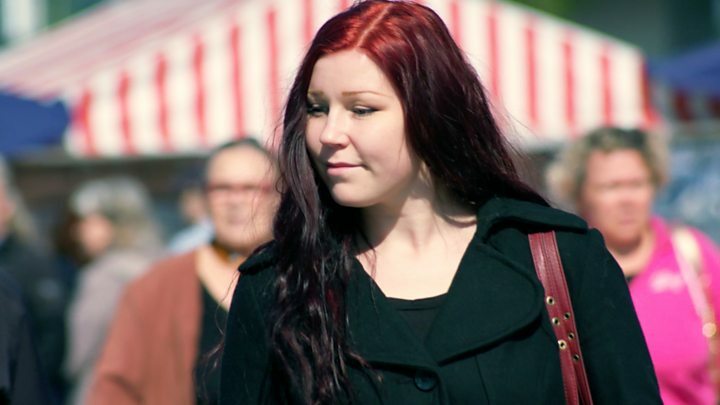 The Finns Party's success could affect EU policy making. 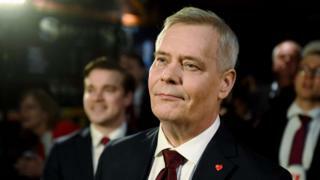 The Finns Party has already announced an alliance with Germany's far-right AfD, Italy's League party and the Danish People's Party for the European elections in May.